Can someone help me by identifying where is this picture taken? I understand that it might be little bit challenging to identify a city only by its evening-lights pattern. However, I imagine that street shape pictured here is unique enough to precisely name the city. 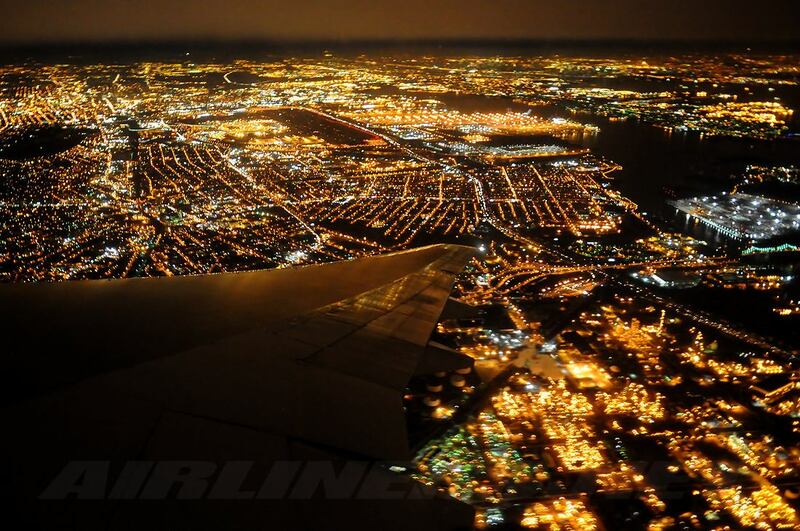 A night time aerial view of EWR and the Newark New Jersey area. Taken shortly after we took off from runway 22R. From left to right: City of Newark (top left corner), Weequahic Park (dark patch), City of Elizabeth, EWR (dark patch with red line of lights), New Jersey Turnpike, Port Newark, Port Elizabeth, Goethals Bridge to Staten Island, Exxon Bayway Refinery (behind wing) plus bits of Jersey City, Bayonne and Manhattan at top right corner. [Nikon D300]. 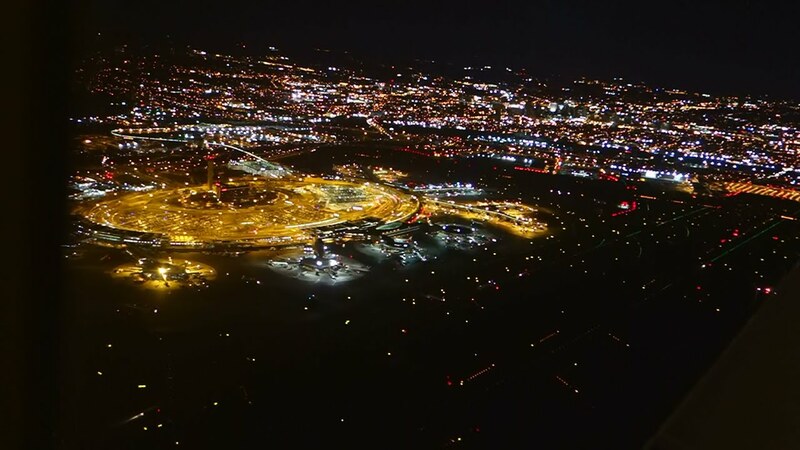 You can see Newark Airport, which matches up with this other photo of the terminal and runways at night. Not the answer you're looking for? Browse other questions tagged air-travel airports identify-this photography or ask your own question.